So how well do you know Bloomington? Confident enough to take my trivia challenge? 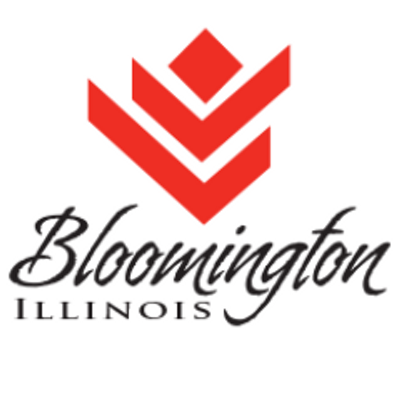 For some of us, Bloomington, Illinois is our hometown. We grew up here. We went to school year. We work here. For others, Bloomington has become a home to us as we’ve traveled here for school or work. But what do we really know about this little town we call home? I’ve put together a little challenge for you. See how many of these you can get right (without cheating!) and drop me a note or comment letting me how you did. You’ll find the answers by scrolling all the way to the bottom. What former Bloomington High School alum won the Nobel Prize in Physics? What family owned snack food company was founded here in the 1930 and continues to operate here today? How long has the Bloomington Center for Performing Arts (BCPA) been here? What former U.S. presidential candidate was born in California but raised in Bloomington? How many public park sites are currently managed by Bloomington Parks & Recreation? What was the original name of Bloomington at its founding in 1822? In what year was The Castle theater first opened? What was the highest judicial position ever held by David Davis? How many league championships have the Bloomington Flex (basketball) won? Bloomington has four sister cities located around the globe. Can you name at least one? Trivia answers: (1) Clinton Davisson in 1937, (2) Beer Nuts, (3) 10 years, (4) Adlai Stevenson II, (5) thirty-eight, (6) Bloomington Grove, (7) 1916, (8) US Supreme Court Justice, (9) two, (10) Asahikawa, Japan; Caibarien, Cuba; Canterbury, U.K.; and Vladimir, Russia. To learn more about Bloomington, check out local guide.